The United Methodist Church will gather from February 23-26 for a special General Conference in St. Louis, Missouri, to find a Way Forward on issues surrounding human sexuality and how to strengthen the unity of the church. 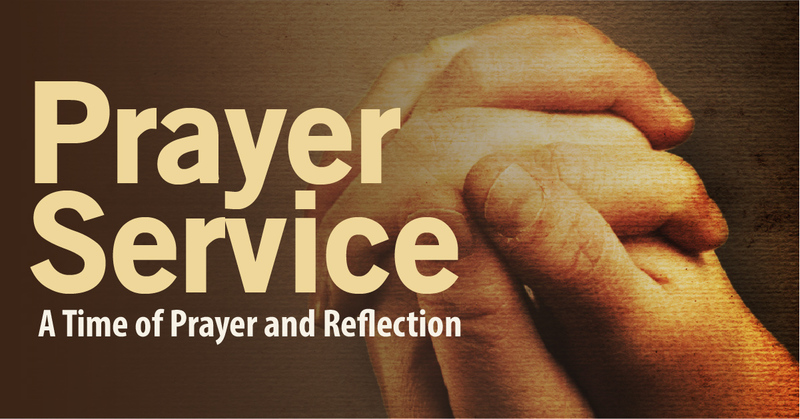 Birmingham and Berkley First will hold a time of prayer and reflection on Thursday, February 21 at 7:00 p.m. at the Birmingham Campus to pray that God will help us to fulfill the mission of the church and pray that we may be one in Christ. Join your pastors in knowing that in prayer, we can be one in Christ.